Last week, Desiigner triumphantly took the No. 1 spot on the Billboard Hot 100. With the release of Drake’s highly anticipated Views and the continued success of Beyoncé’s Lemonade (which sits at No. 1 on Billboard 200, making it Beyoncé’s sixth), it was unclear as to whether or not “Panda” could maintain its position. 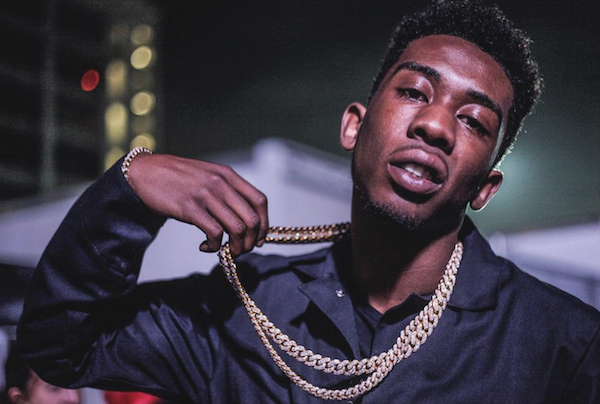 Well, good news for Desiigner: Billboard has revealed that despite the steady climb of “One Dance,” “Panda” is still officially the country’s No. 1 song. According to Nielsen Music, the song now has 36.6 million U.S. streams, and is No. 1 for the fourth week on Billboard’s Hot Rap Songs chart. In wake of Prince’s passing, the legendary artist’s “Purple Rain” and “When Doves Cry” jumps to No. 4 and No. 8, respectively—his first time in the top 10 in 22 years.